What are the Dark Zones? How did they come to be? Why should you be afraid of them? 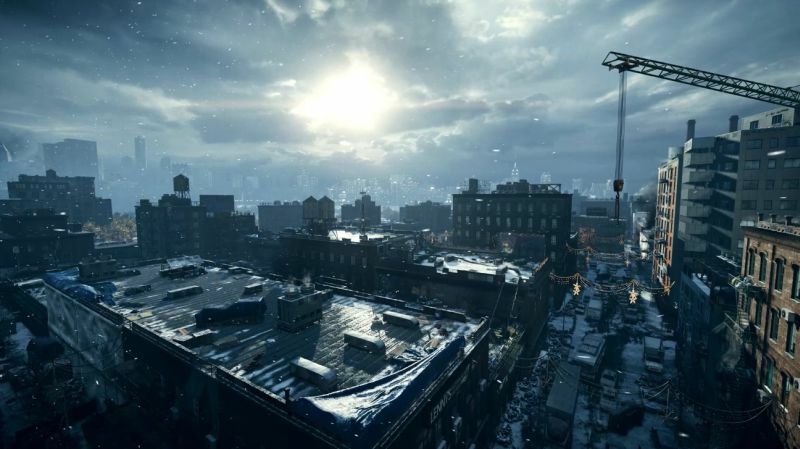 How do they play into the gameplay of the highly anticipated upcoming Tom Clancy’s The Division? These and more questions are all tackled in this newest story trailer for The Division, which gives us a narrative look at these dreaded areas. Apparently, what people thought was the flu turned out to be something worse. As it spread, calamity struck, ultimately leading to the creation of these Dark Zones. Dark Zones will, of course, play a major role in the story and the gameplay of the game. 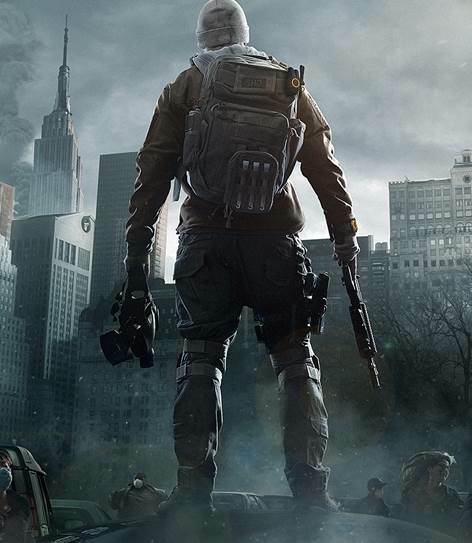 Tom Clancy’s The Division was announced by Ubisoft at E3 2013, and is due out for Xbox One, PlayStation 4, and PC in 2016 some time, after having been delayed from its original release date of late 2015. The game will be a persistently online survival action game, taking place in a post apocalyptic world dealing with the outbreak of some kind of mysterious infection. Stay tuned to GamingBolt for more coverage.